TID – Day 24 – One Last Sleep… On EARTH! Do you more closely relate to the hero or the zombie? 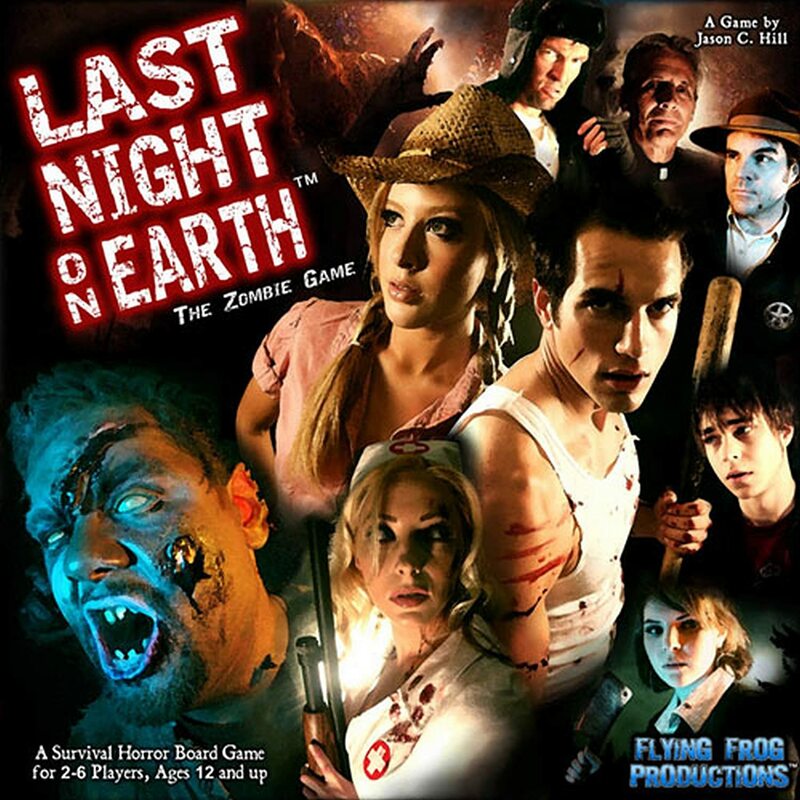 In this game, you play on a team as Heroes trying to survive, or as the zombies trying to attack. There are many different scenarios to play, but the basic one has the Heroes attempting to survive 15 nights until help arrives. It is surprisingly difficult. The boards in this game are interchangeable, making the map different each time, as well as many different heroes with their own special ability. Replay value is high. Needless to say, this is a game only for the higher games, as the content is a little mature for the younger grades. It will need its own space to play, as once started, there is really no way to end in the middle. I could see some great writing coming out of this game, but not much else. There are lots of little rules for each encounter during the game. First play should be done with an experienced player. OVERALL: I really enjoy playing as the zombies. They are underpowered and slow, but they creep and swarm really well. ← TID – Day 23 – Wanna Bet? Copyright © 2019 smithwithclass. All Rights Reserved. The Tonic Theme by bavotasan.com.